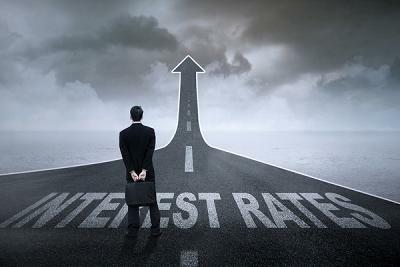 The news that the Bank of England has raised interest rates for the first time in more than a decade – from 0.25% to 0.5% – may not have come as a total surprise, however, the hike should come as a wake-up call to many home owners who could have been more protected against future rises. Millions of UK borrowers are likely to see their interest rate go up in the coming days, whilst those who have not reserved a mortgage product through a savvy mortgage broker will also have to pay more. The news will be welcomed by the millions of the nation’s savers, however, a further squeeze on monthly household budgeting for borrowers is always an unwanted bi-product of base rate rises, and if you and your family fall into that category, you really need to speak to Steve Padgham at The Financial Planning Group today. Steve has access to the whole mortgage industry and is not tied to any banks or building societies, therefore he can ensure you find the perfect deal to match your personal circumstances and provide the medium-term financial certainty many families require in times of uncertainty. We can also secure mortgage deals six months ahead of your current deal expiring, as well as remortgaging with your existing lenders WITHOUT the need of detailed re-application or the necessity of updating an individual’s status.